Get The Body You Deserve This May On The Sugar Detox Challenge!! Join 100,000's of REAL mums! That's about 46c a day! That's about 92c a day! Delicious Food The Family Will Love! Over 4,000 recipes!! 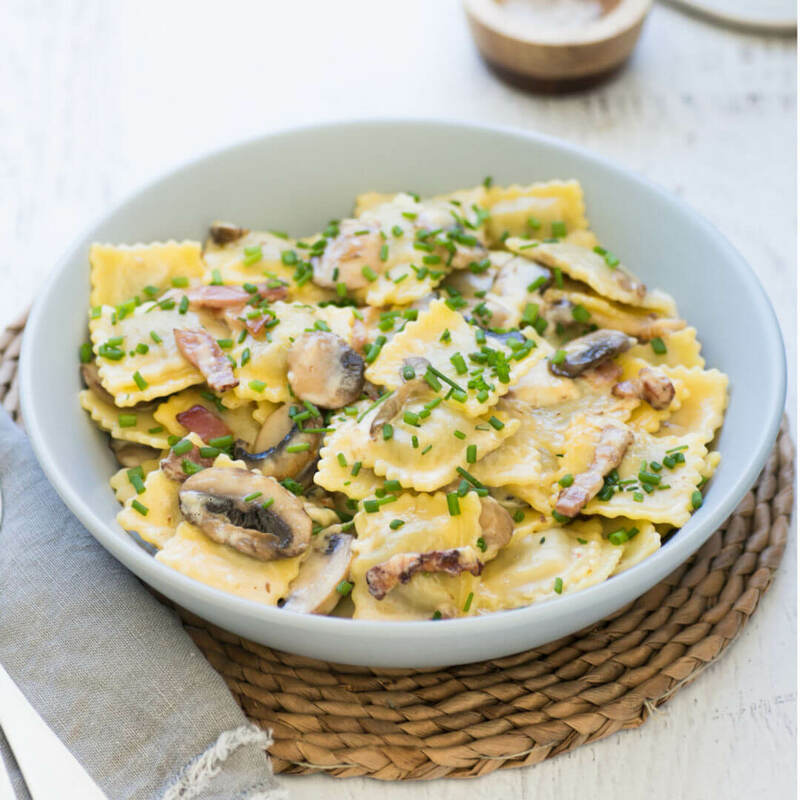 Dairy free, Vegetarian, Gluten free menus available! Our 28 Day Weight Loss Challenge gets that you are a BUSY MUM! This program is designed specifically for you and your needs. Aussie mum of 2, Rhian Allen first launched our 28 Day Weight Loss Challenge in 2010. 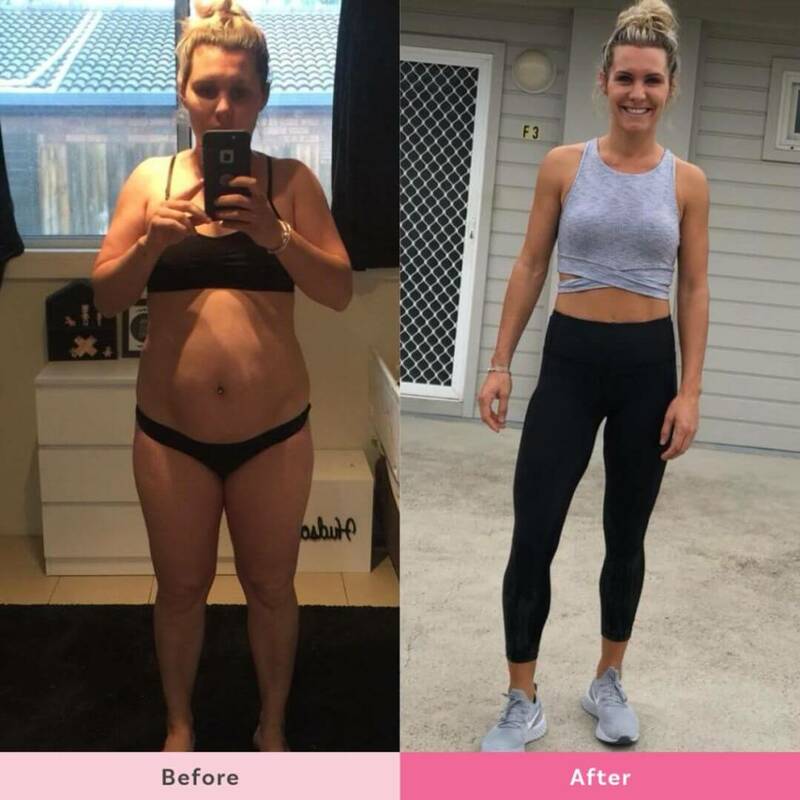 After gaining weight during her pregnancy, Rhian looked into the weight loss programs out there, and found nothing existed to help mums lose weight in a healthy way. No weight loss program seemed to understand or care about what it was like to be a mum. Being a mum is unique. You’re time poor, exhausted, and isolated, with a different set of priorities. You have a body that’s changed so much and you’re often on a very tight budget. And you’re dealing with all of this on a daily basis. 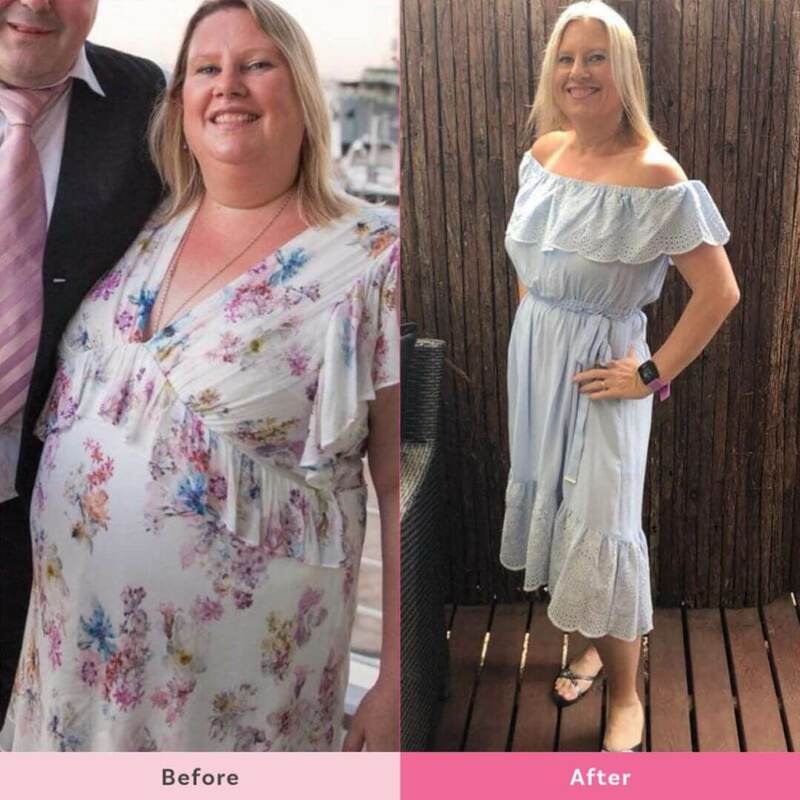 That’s why Rhian decided to create a weight loss program JUST FOR MUMS with amazing community support and tools to make dieting and weight loss simpler and easier. So, she created The Healthy Mummy. 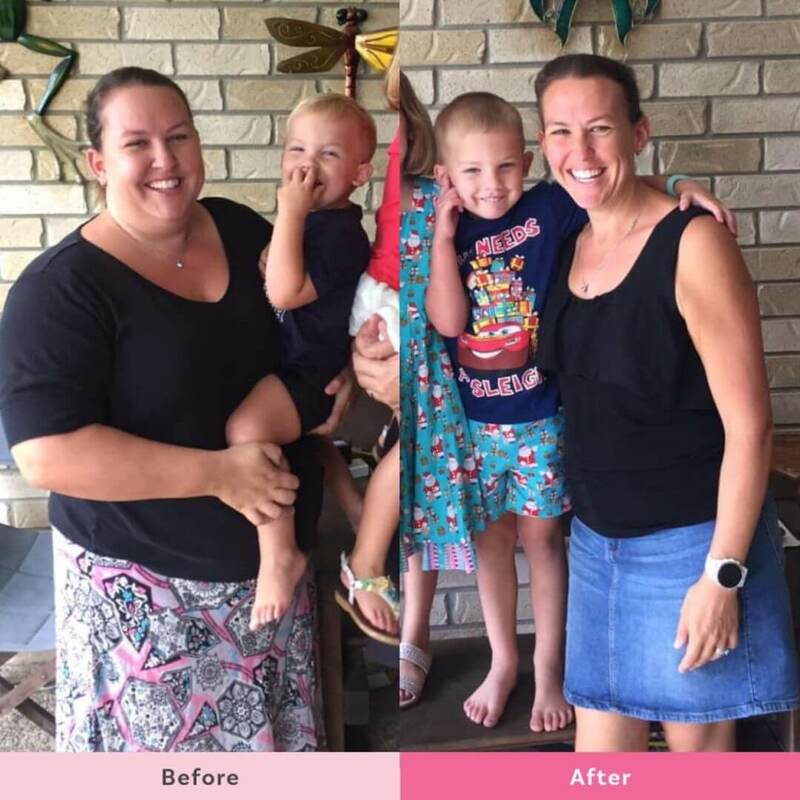 Finally, a program that gets just how much your life changes after becoming a mum - and how that impacts weight loss, your health and wellbeing and your results. Our 28 Day Weight Loss Challenge is one of the fastest-growing, most popular programs out there. And it’s no surprise - it’s realistic, EASY to follow, made for BUSY MUMS, family and budget-friendly, and it offers 24/7 support. Plus all our exercises are done at home and cater to all levels of fitness - basic, intermediate, and advanced. We’ve got ALL MUMS covered with fun, achievable workouts you’ll actually look forward to. Most importantly, we offer NON-STOP mum support in our community. There’s always a mum in the same situation who you can talk to - we’re all on this journey together. With more than 1.5 MILLION MUMS in our online communities and support groups, we exist to help empower, inspire and support mums every day. And it works - our mums have lost over 3 MILLION KILOS - but more than that, they’ve regained their health, confidence, and love for life. So, what are you waiting for? Come and join The Healthy Mummy REVOLUTION TODAY and transform your health, body, and confidence! Budget & family friendly - options to increase the number of serves for each meal. 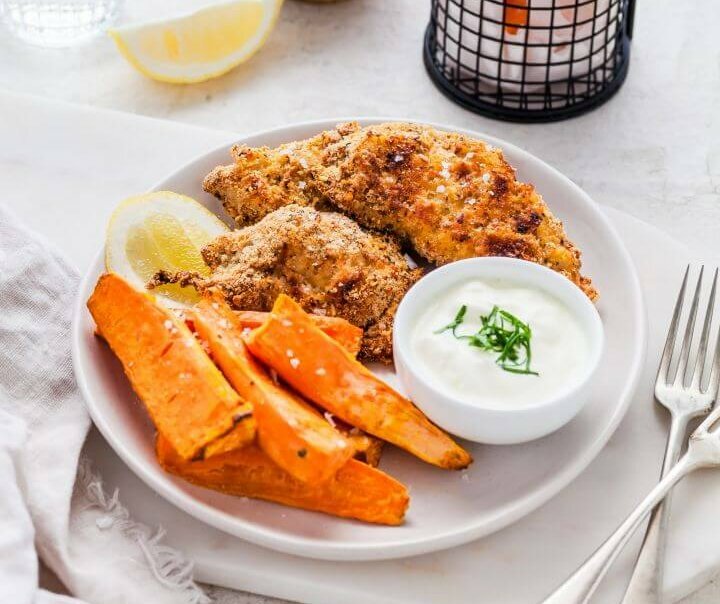 Over 4,000 exclusive recipes - created by expert nutritionists. Customisable meal plans - with personalised shopping lists, including breastfeeding-friendly plans. Heaps of variety - Every 28 Day Challenge has a different menu and theme, so you and your tastebuds NEVER get bored. Work out anywhere- Home-based workouts with no special equipment needed. 350+ workout videos - Designed specifically for busy mums so you can do your workout in just 10 minutes. Workouts designed for postpartum recovery - Pelvic floor and muscle separation exercises. Long play DVD workouts - Includes advanced and basic workouts for a longer exercise session. Biggest community of REAL mums - Be part of the BIGGEST mum-only healthy living community in the world. Supportive- With an ENORMOUS support network of over 1.5 MILLION mums, we’re all in this together. Private support group - Join our private support group to chat daily with thousands of other mums. No judgement - Just support and empowerment for you on your journey. Speak to Motivating Mums - Speak daily to the motivating mum squad who are here to support you! It's so simple and all in the palm of your hand. Sticking to your 28 Day Weight Loss Challenge is easy with our Healthy Mummy App. 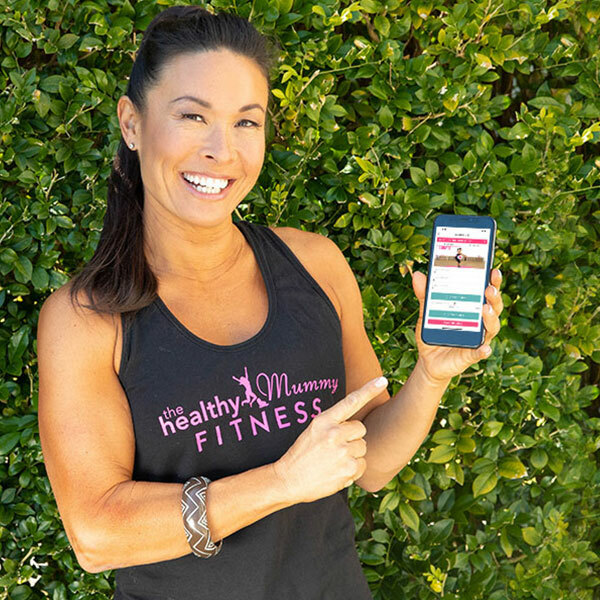 You can manage your recipes, meal plans, shopping list and even do your workouts – all on-the-go. 3 million kgs lost and counting! REACH YOUR WEIGHT LOSS GOALS ALONGSIDE 100,000’S OF LIKE-MINDED MUMS. EXPECTED WEIGHT LOSS IS 4-6KG PER MONTH, ALTHOUGH RESULTS VARY FROM PERSON TO PERSON. 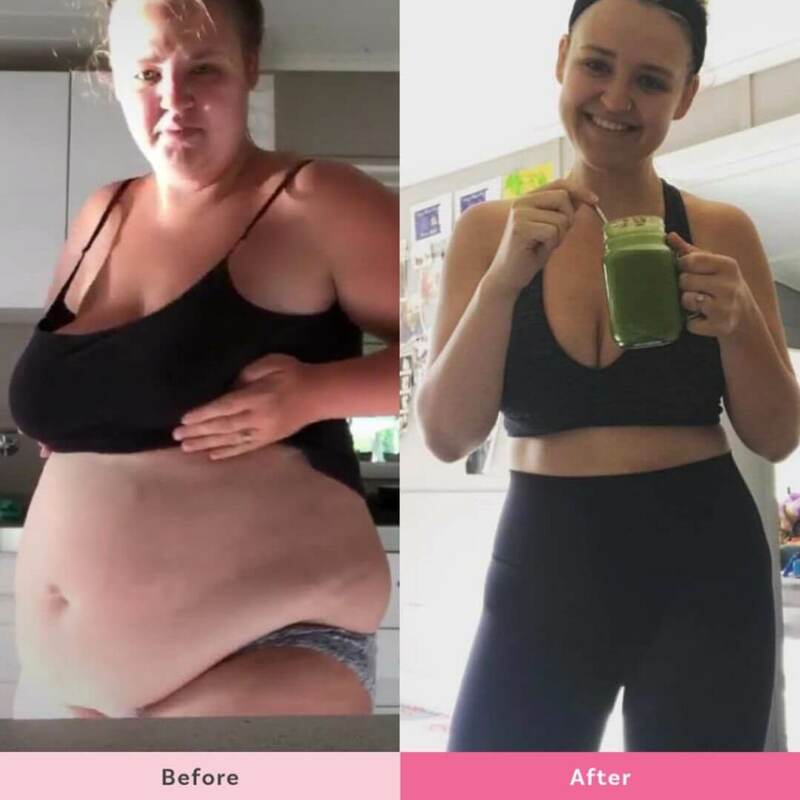 Mum-of-two Cicily, has lost 53kgs in just 18 months! It's tough trying to lose weight whilst breastfeeding, but being a good role model for her girls makes it all worthwhile! Since starting the 28 Day Weight Loss Challenge in January 2017, I have lost 56kgs!! 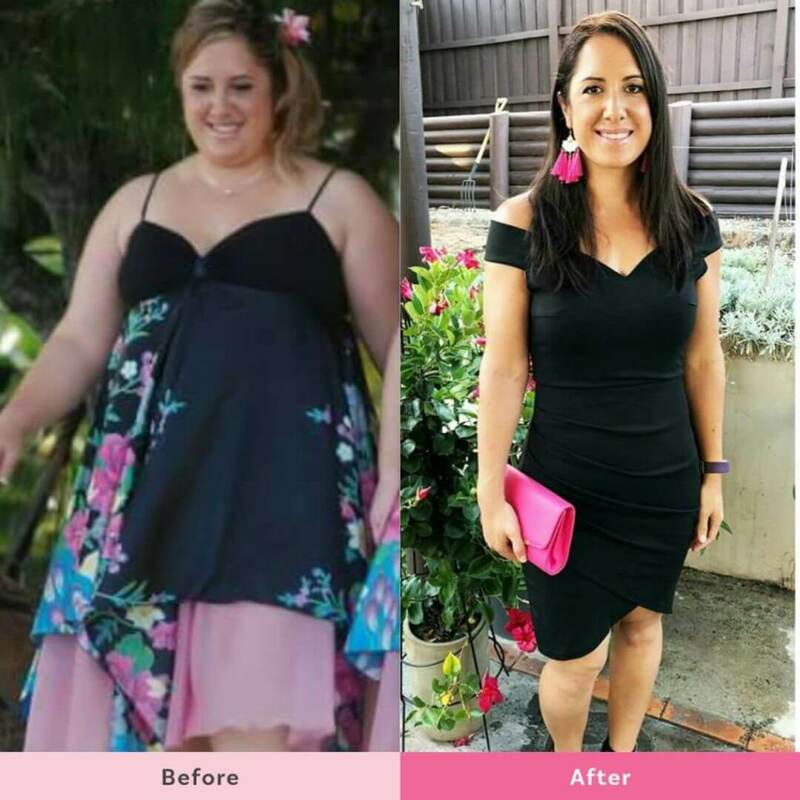 Nikki has lost 30kgs since November 2016 and now this stunning mum is brimming with confidence! Mum-of-two Sascha, used to be self-conscious but that changed after she lost over 30kgs! Use Code EARLY10 at checkout for $10 OFF any Challenge Subscription! How many calories a day is the meal plan? The meal plans are designed to add up to around 1400 – 1500 calories per day, but you don’t need to calorie count. The focus of the 28 Day Weight Loss Challenge is on healthy eating and nutrition, rather than counting every calorie. However, if in doubt, you can check your BMR on our site. If you have a higher BMR or you’re breastfeeding, you can increase your daily calories – and we’ll give you tips on how to do this for each meal and recipe. Don’t you need to eat 1,200 calories a day to lose weight? This is a common misconception. Actually, 1,200 is a very low-calorie amount and while it can suit some people, it doesn’t work for most people, and it’s normal to need a lot more calories to get by. What happens if I don’t like a meal on the plan? Our plans are flexible and customisable. So you can easily tweak the menu and swap a meal for a different one that you like (or – let’s be real – that your kids like). Yes, you can. You can pause, switch to a different plan, or cancel whenever you like. Because you’re on a subscription, if you don’t cancel, your low rate membership will continue. In order to cancel, simply log into the website and follow the prompts in your account to cancel online. Does the rate ever go up? No – the rate you join at is yours for as long as you stay with us.